You might get the idea that I’m in love with technology based on all the different things you'll see on this page. Honestly, technology isn’t really my passion. Solving problems is what I get excited about. It just so happens that I love what sound, electricity, and live production technologies can do for the world. There is a longer bio at the bottom of this page if you’re really that interested in more “about me”. The following is a sample of some of the work I’ve done, projects I’ve worked on, and where I’ve been featured. 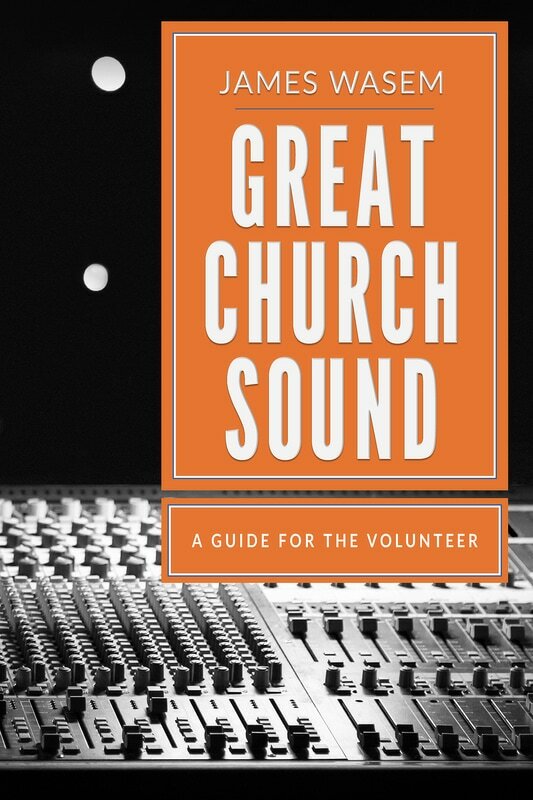 A training guide for church sound system volunteers and technical teams. 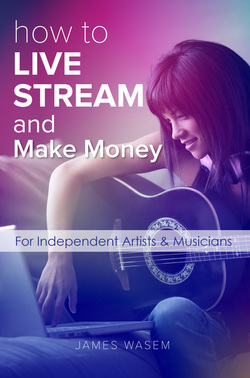 A live streaming how-to guide for independent artists, entertainers and musicians. 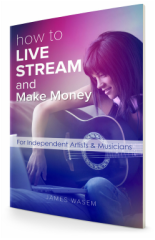 A live streaming how-to guide for creative entrepreneurs and businesses. A short story about flying across Canada & Alaska in a small plane with my brother John. Free mobile app with digital practice mixer, frequency analyzer and sound tips. You want to know more??? 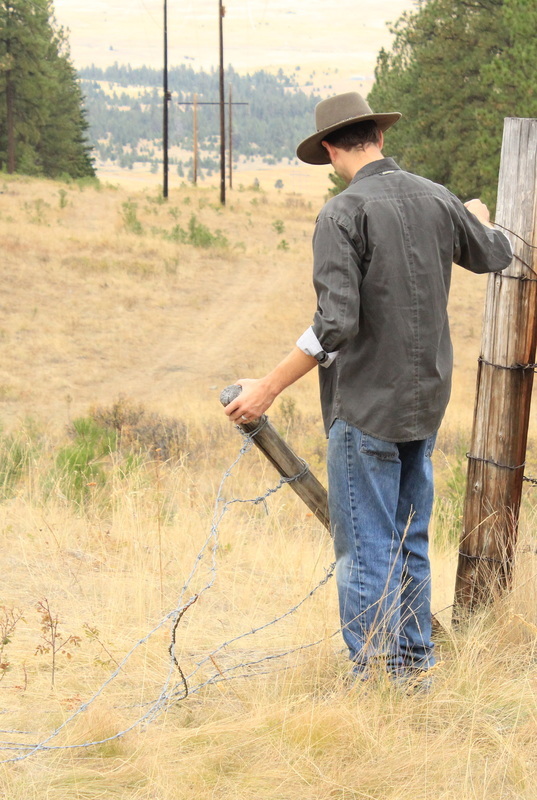 I grew up in western Montana. My dad was an electrical contractor, so I got to learn a valuable trade and see how a small business really works. It’s funny. Growing up, the last thing I wanted to be was an electrician. Turns out, I became one, in two states! Music became my primary focus in high school. Maybe it was the drums that gave me an outlet for that suppressed teen angst. 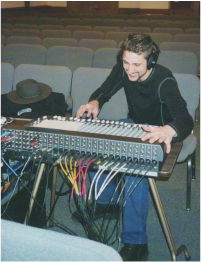 After high school and a bit of college, I spent the better part of two decades working as a performing artist, installing and designing sound & video systems, and remodeling houses. That last one might seem a little out of place, but real estate investing is a great way to provide one of the best solutions – an affordable roof over somone's head! live streaming production design for entertainment events, TV stations, and even a ranch in Montana. Most of my work today revolves around solving problems associated with those two issues. After procrastinating for way too long, I finally wrote a book about a technical subject that had been on my mind for over 12 years. 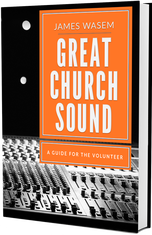 Great Church Sound was book number one. Apparently I had a lot more that needed to be said. 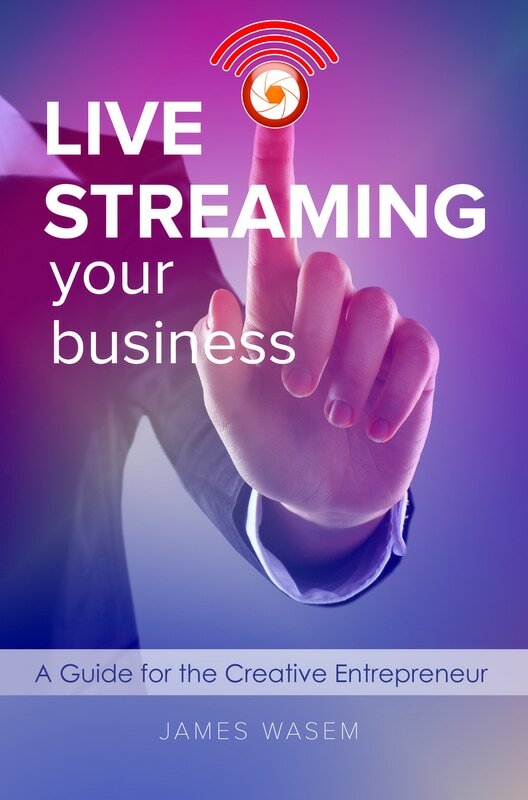 So I wrote some more stuff about live streaming. And then I even turned some travel journal entries into a short story. I’m not one to use a lot of words. And I hated writing assignments in school. So writing books (and being an electrician) was the last thing I planned to do in life. Anyway, I think that provides enough of the summary about where I come from and what I’ve done. You can find more professional details on my LinkedIn profile. 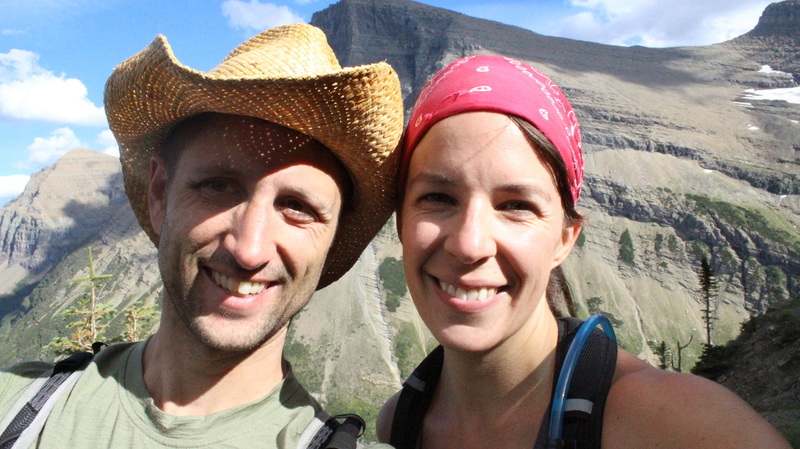 I’m thrilled to be living in Missoula, Montana, with my beautiful wife Kate. We got married on 10-10-10. Yeah, we’re kind of nerdy that way. 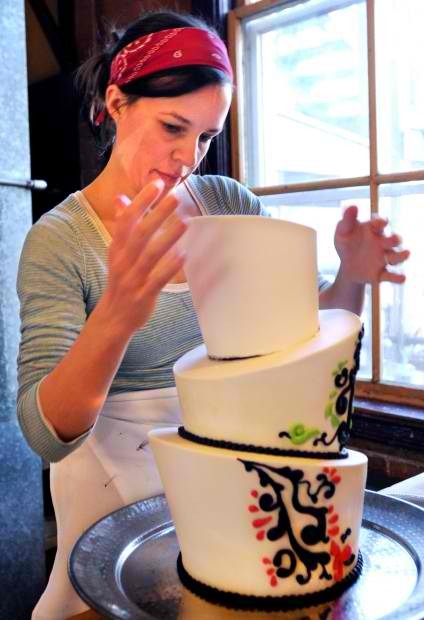 Kate is a professional baker and illustrator. You should check out her work.